Berlokasi di Bali, RedDoorz near Pantai Jerman merupakan tempat yang sempurna untuk menikmati Bali dan sekitarnya. Penginapan ini memiliki lokasi yang bagus dan menyediakan akses ke obyek wisata terbesar di kota ini. 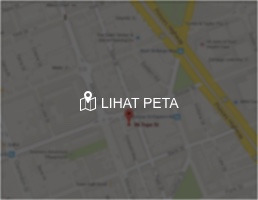 Dengan lokasinya yang strategis, penginapan ini menawarkan akses mudah ke destinasi yang wajib dikunjungi di kota ini. "The room is small but quite clean and comfy. This place has cold ac and great location too. 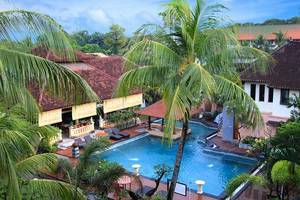 I wi..."
Budget Hotel but with full amenities (e.g. : coffee & tea set, shampoo, towel etc). 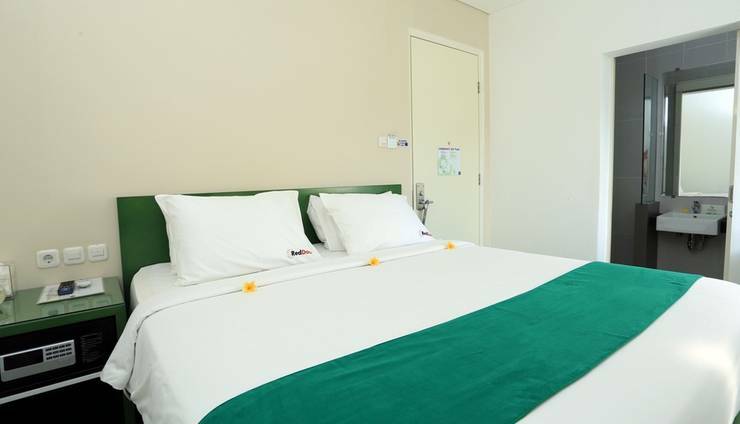 Very friendly staff, clean and simple room, big bed). Check in Late, but got to the room very fast. Greated with a smile, feels like home when entering the room Peaceful and quiet environment to rest in. # ROOM # •	Modern, Clean, Compact: value for money. •	Bonus : Toiletries provided. There’s a TV that I didn’t get to use, apparently has multiple international channels # SERVICE # •	The staffs were patient & helpful. •	However, emailed them numerous times to enquire about airport shuttle service but no reply. # LOCATION # •	Very small budget accommodation in a narrow alley. •	Approximately 15min (by taxi) away from the airport. Cost me 120,000 rupiah taking airport taxi. But the return trip, I took BlueBird metered taxi, cost only 40,000 rupiah. •	There is a Mall nearby (3min. walk) where you can do some shopping or dinner. There are a few restaurants & pubs nearby too, enough for you to spend a night there. •	This is an ideal place if you are on a short 1 night stay. Having said that, main Kuta area is also not that far away and it’s cheap if you take bluebird taxi. 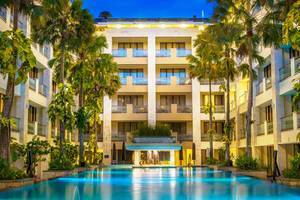 However if you prefer LOTS OF amenities (pubs, restaurants, shops & etc) WITHIN WALKING DISTANCE, you may wanna stay in Kuta area instead. # OVERALL # •	Value for money for my short stay. Great value! About $10 per night for a double room! 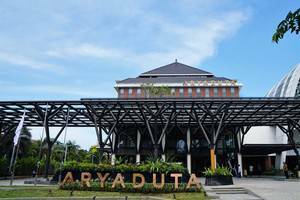 Good location, near to lippo mall with a huge supermarket at the basement! Close to the beach for great sunset view. 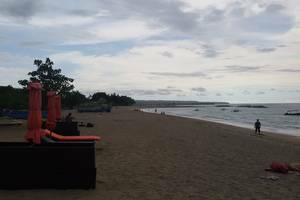 Good base to explore kuta. Taxi is cheap so getting around was not a problem. Room is extremely clean with good AC and TV with international channels. Will definitely book this place again.